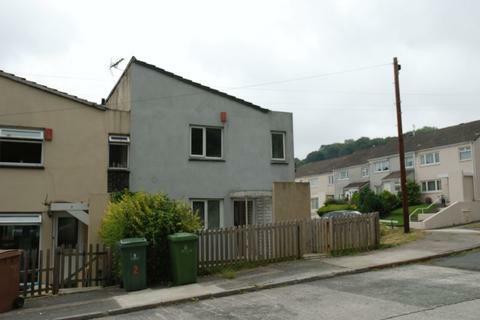 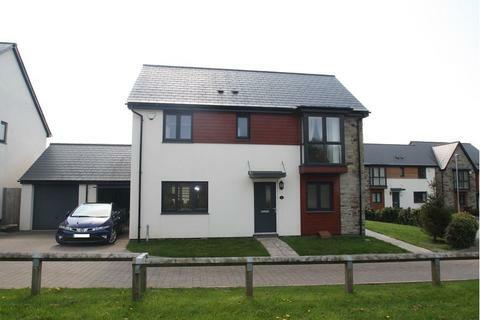 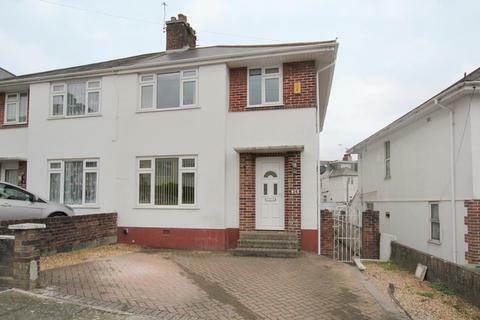 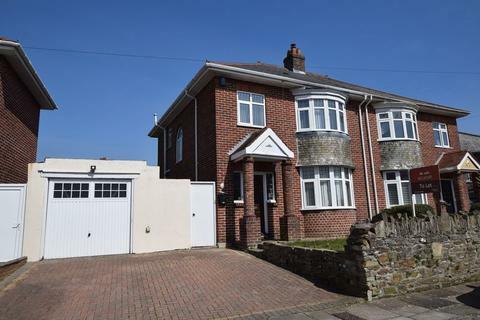 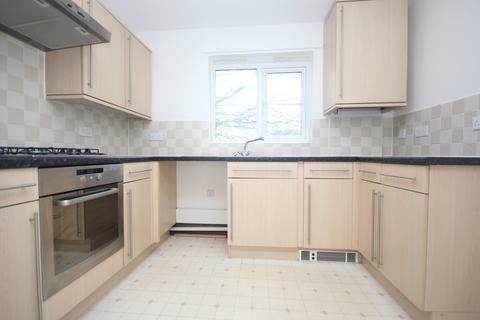 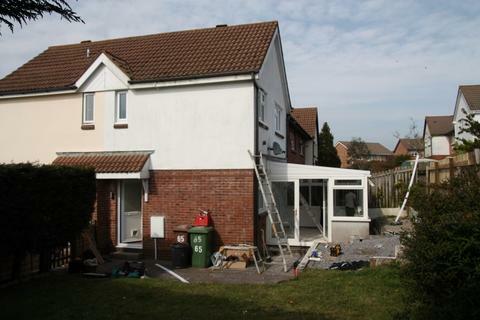 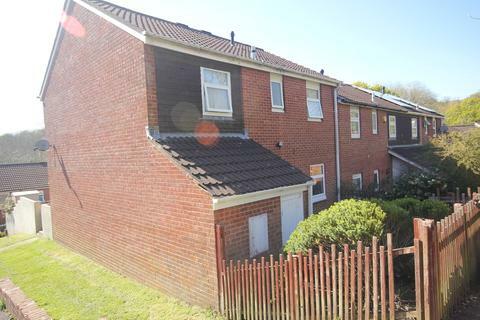  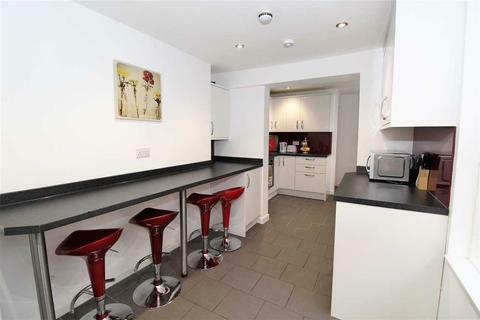 3 bedroom semi-detached house to rent - Effingham Cresent, Hartley, Plymouth. 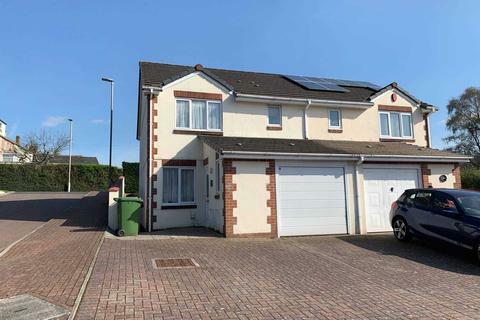 Immaculate & well maintained 3 bedroom semi detached house with good sized rear garden.This house is situated in the popular area of Hartley. 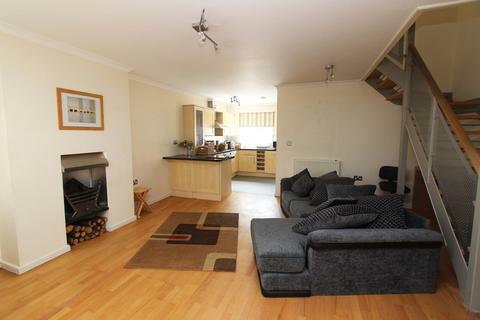 The property comprises of : Large Lounge with bay window, Wood burner. 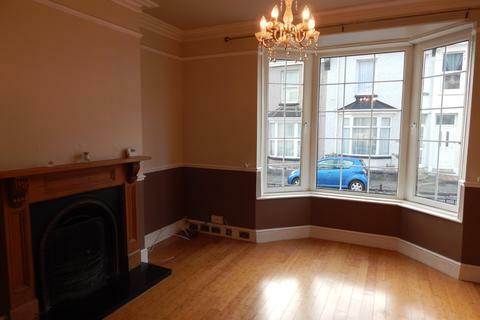 Leading to good sized dining room, With feature fire place. 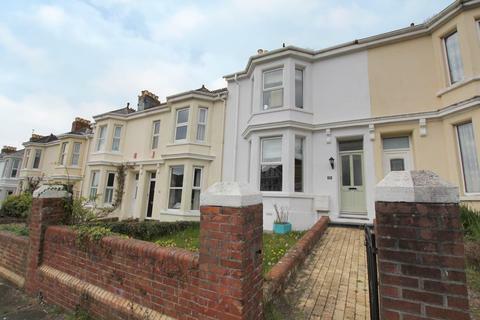 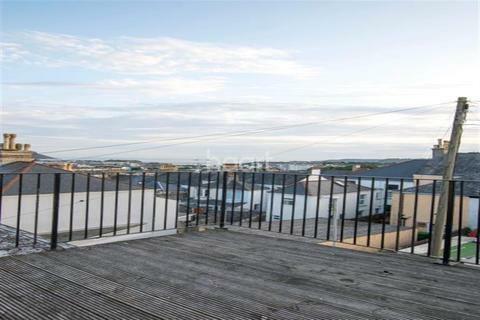 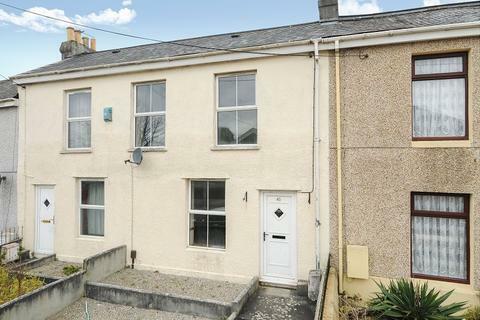 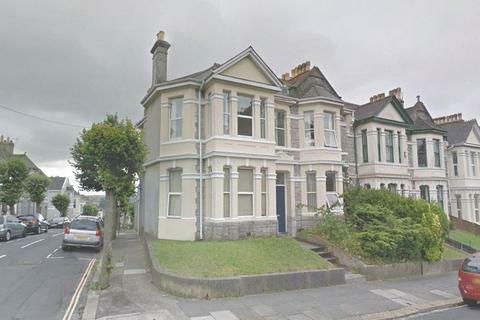 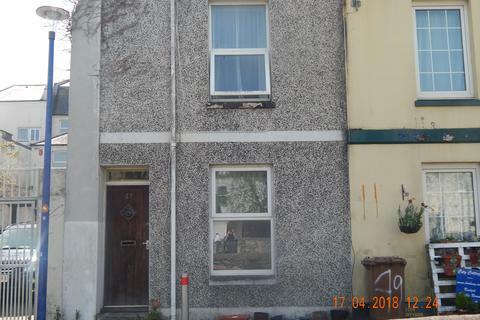 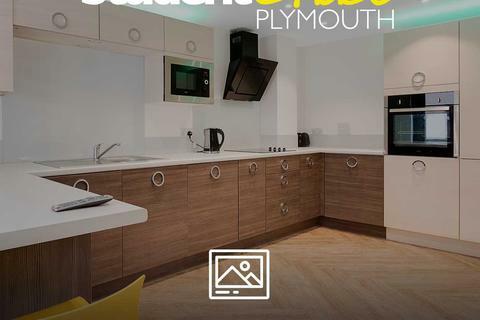 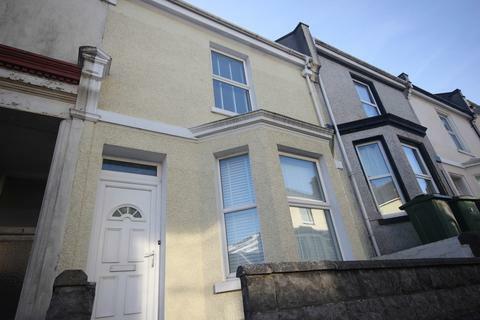 Older-style terraced property in central Plymouth with unfurnished accommodation available from end May 2019, briefly comprising fitted kitchen, utility & downstairs wc, 3 reception rooms 2 double bedrooms, bathroom & separate shower room. 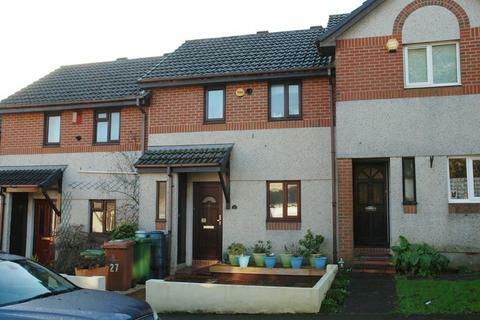 Gardens to the front & rear. 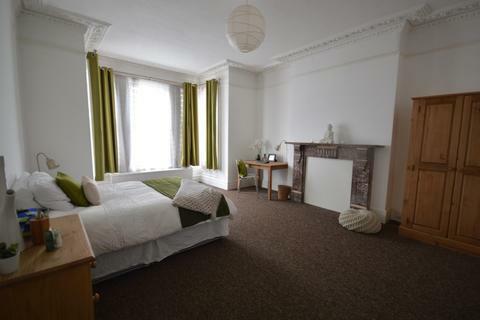 This is a great opportunity to live in a particularly spacious room set within a very grand house overlooking parkland.Situated on the first floor with shared bathroom and kitchen facilities which have bills included makes this a very attractive property to live within. 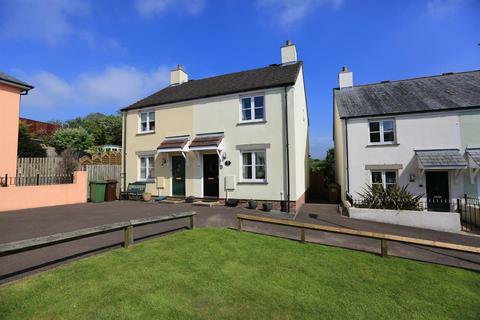 A superb four bedroom family home occupying an enviable level plot at the end of this select cul de sac ideally situated close to Derriford Hospital. 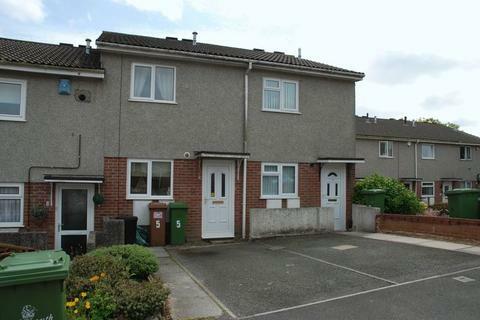 Three bedroom FAMILY HOME, close to local amenities.